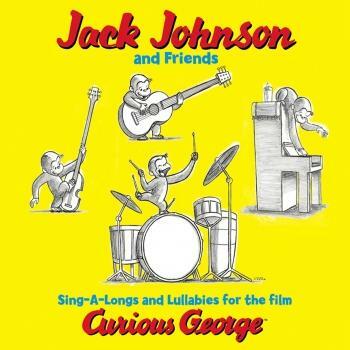 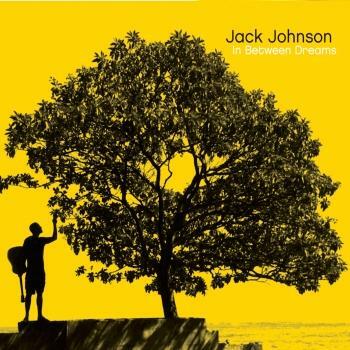 Jack Johnson returns with his 8th album “All The Light Above It Too”. The album is being led by first single “My Mind Is For Sale” which will be impacting AAA radio this July, followed by a run of North American tour dates. 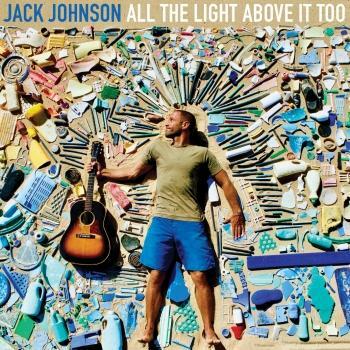 „All The Light Above It Too“ was recorded over the past year at Johnson’s Hawaii based Mango Tree Studio. 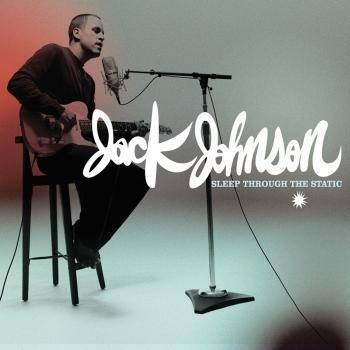 For the first time in years, Johnson handled most of the instrumentation himself, echoing the four-track recordings that launched his career over 17 years ago.